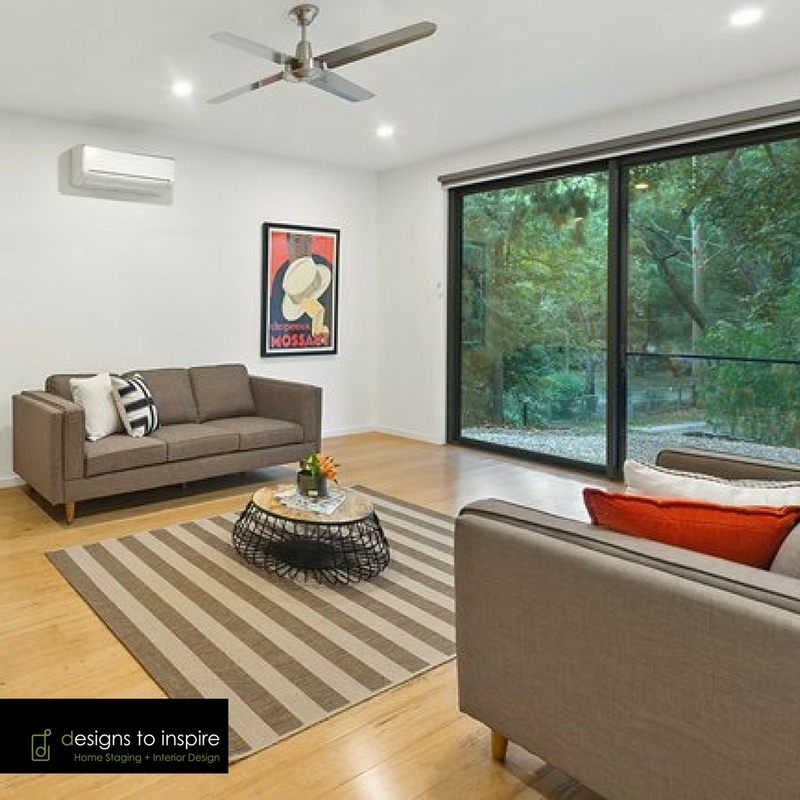 Designs to Inspire styled this bespoke house in Warrandyte North with earthy tones to accentuate the woodland surroundings. Contemporary statement pieces elevate the designer look of this unique property. The home feels inviting, warm and tactile.